EmericaÃ¢â¬Ãs MADE Chapter Two is the culmination of a six-year project, first brought to the masses in MADE Chapter One. 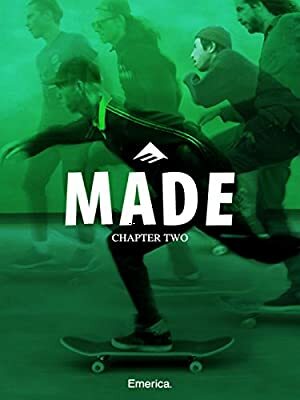 The MADE videos are made possible from the Emerica skate team, doing what they love most: skateboarding. Mike, Kevin and Bill are back, live-riffing the 1987 cult martial arts flick, Miami Connection.